Finally, you can use a server based automated trading system platform such as iSystems (the first of its kind) which runs the trading systems on its machines in house. 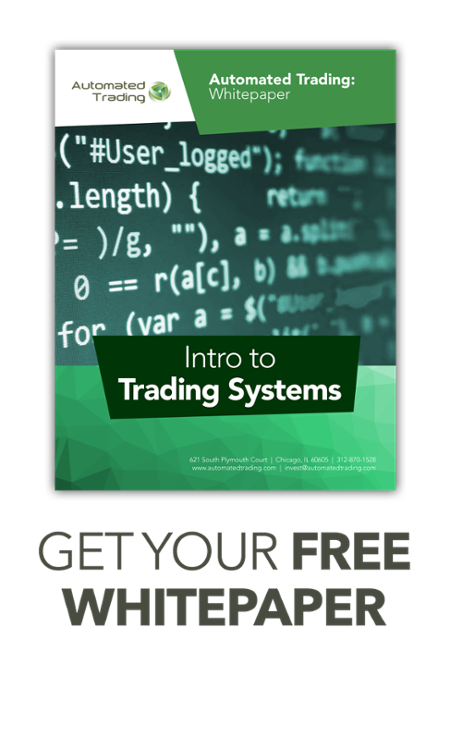 By requiring that developers send their trading system code into iSystems to load on its machines, all of the problems with the code running on the developers’ machines are removed. The question of technology infrastructure is immediately answered — insuring a secure data connection and no missed signals, and new abilities such as testing the system on out of sample data or other markets is opened up.